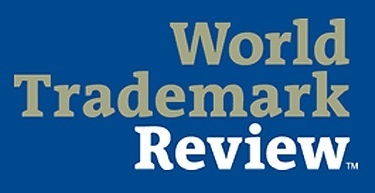 Wolf Greenfield was ranked in the gold category in Massachusetts in the World Trademark Review 1000 – The World’s Leading Trademark Professionals 2018, a prestigious ranking of leading law firms and individual practitioners offering trademark legal services around the globe. Jenny Chen was quoted by Bloomberg in an article titled "China Becomes One of the Top 5 U.S. Patent Recipients for the First Time." Subscribe to our blog, The Post-Grant Strategist, to stay up to date on the latest decisions and best practices, and what they mean for you.